Following the Make-Up scandal YouTuber Jeffree Star working alongside the FBI. Jeffree Star took the fans by surprise earlier this week when he made a revelation that despite the day making April fools the Internet sensation had something hidden from the public eye. In fact, it was a serious issue and in no way a laughing matter. 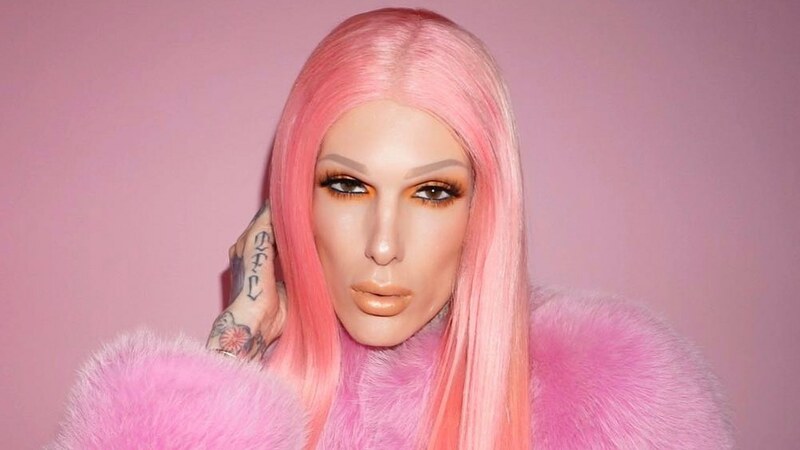 Although the reference was quite ambiguous, Jeffree revealed to his fans on Monday that something ominous was taking its toll behind his back at Jeffree Star Cosmetics. Moreover, the incident was in his words 'f***ed up'. Jeffree Star has been in hot waters over her make-up scandal. The ones who are active on social media might already have felt the air of images of his upcoming concealer that has been ‘leaked’. The post also brought to light the people who claimed to be selling products from the beauty guru before they had even launched. And it has now been revealed that she has been working alongside the FBI to locate the black market. Jeffree posted on Twitter to bash the rumors that claimed the Instagram story reveal was in reference to the concealer leak. He also that he would reveal all in a video on Tuesday via his official YouTube channel and he did! Many of his fans believe that the whole thing is a rumor following Tarte cosmetics creating a ‘palette that looks similar to Blue Blood’. Speculations have been swirling around that claim Black Market dealers are in the verge of selling it off with all different horrible ingredients re-creating his palette. However, others tend to believe that it’s down to the drama relating to a girl named Tessa who was selling the concealer before it had even been released. Despite the latest controversies, the Youtube celebrity is sure to continue enriching the life of his fanbase through his versatile contents.